Choosing the right fragrance is a science. You spray your wrist and wait a few hours for the perfume to develop. As you go about your day, you sniff your skin every five minutes, recognizing (or not) the perfume's notes you looked up online. Only then do you feel informed enough to make a confident decision about whether or not to purchase. To tell you the truth, the perfumes I end up wearing the most are often impulse purchases. 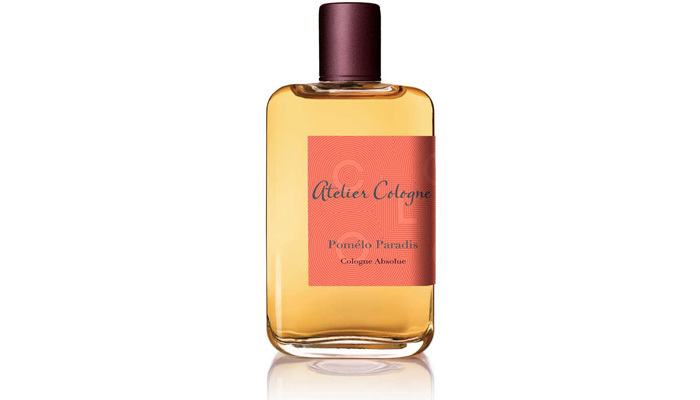 A spritz of Atelier Cologne's newest fragrance Pomélo Paradis stole my attention from their more demure Orange Sanguine in a perfume boutique in Trieste. It was a bomb of scintillating joy that surpassed in energy my whole perfume cabinet. 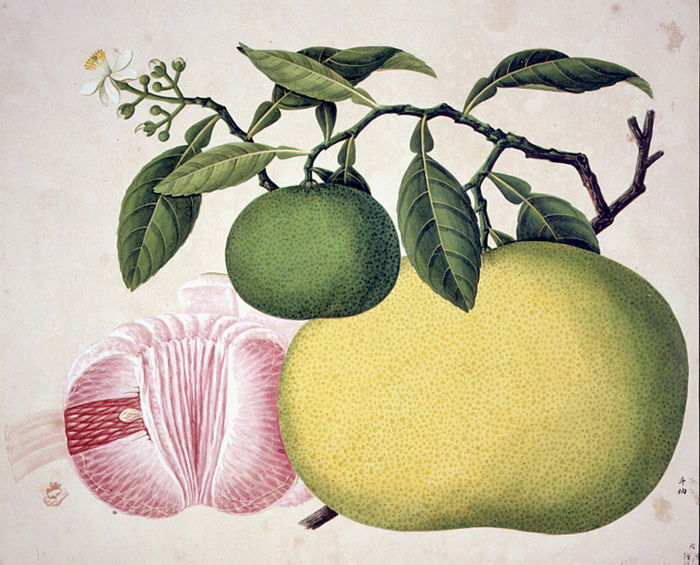 Pomélo Paradis is named after the pomelo fruit, though it's lovers of pink grapefruit who will benefit from it the most. If you're looking to upgrade from The Body Shop Pink Grapefruit to something swanky with more depth, Atelier Cologne is what you're looking for. This is the only perfume where weak lasting power is an advantage. 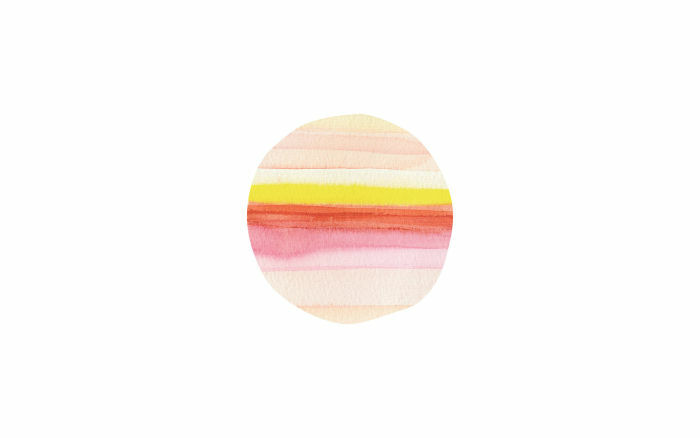 As you douse yourself in it again and again, an exotic paradise emerges in the air around you. What more could you want? Ceci n'est pas un fashion blog.